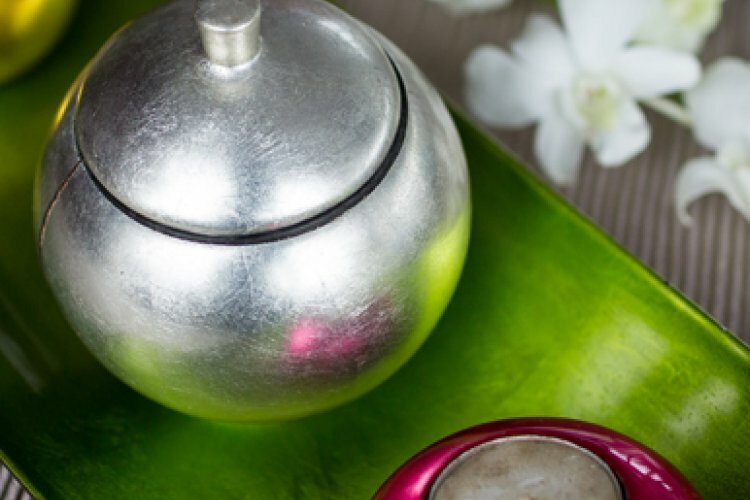 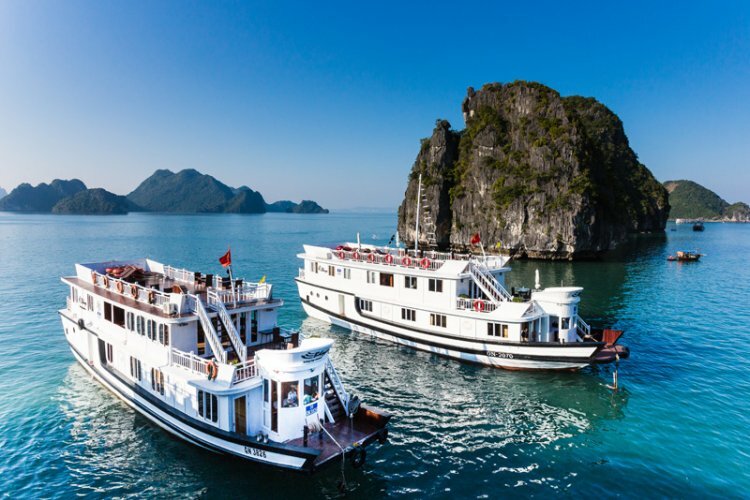 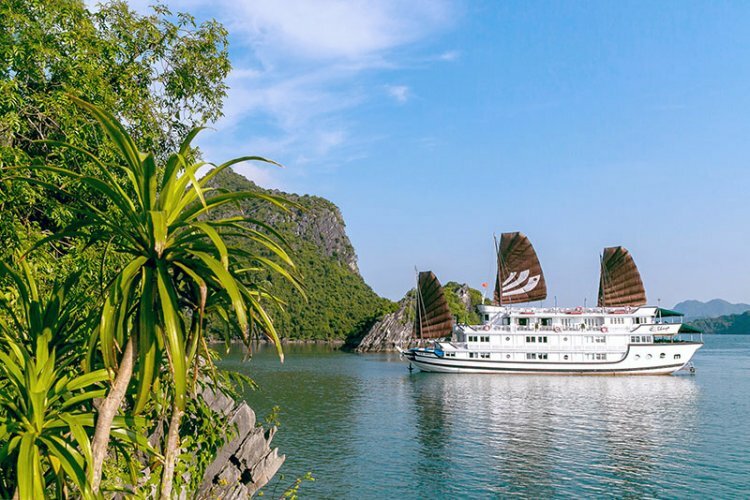 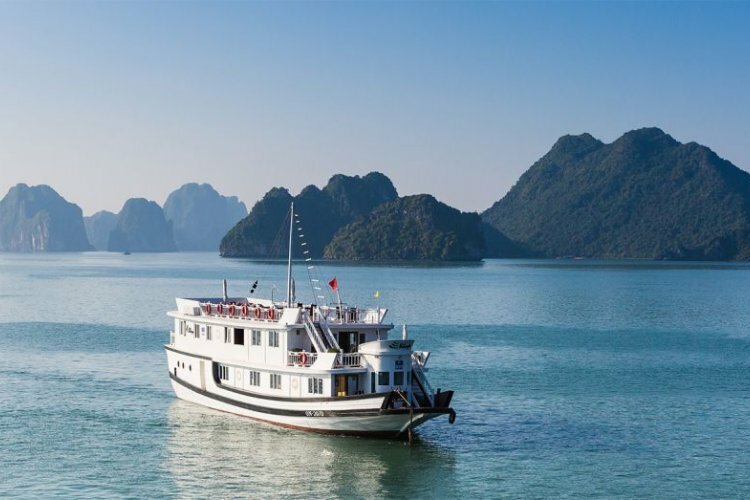 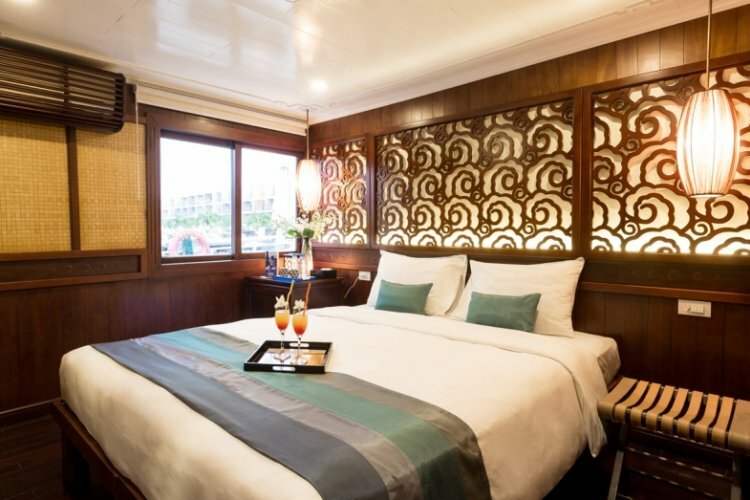 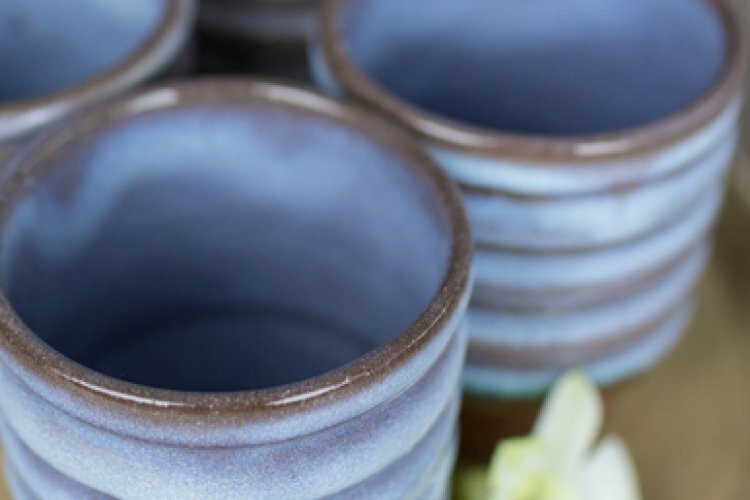 Experience Vietnam from a whole new perspective on this three day cruise. 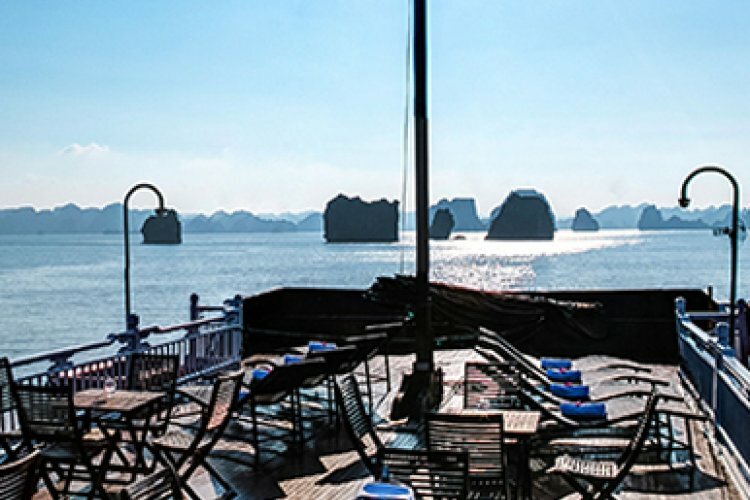 Gaze in wonder at the sights and landmarks in this World Heritage Site including the lime-stone mountains, Dark and Bright Lagoon and Surprise Cave. 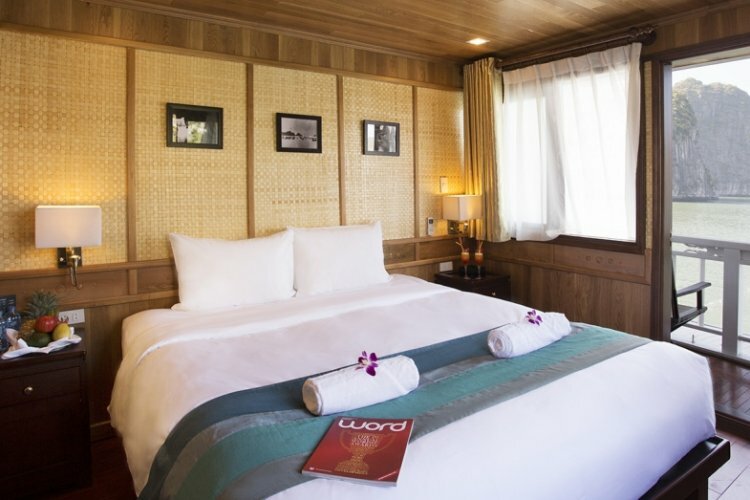 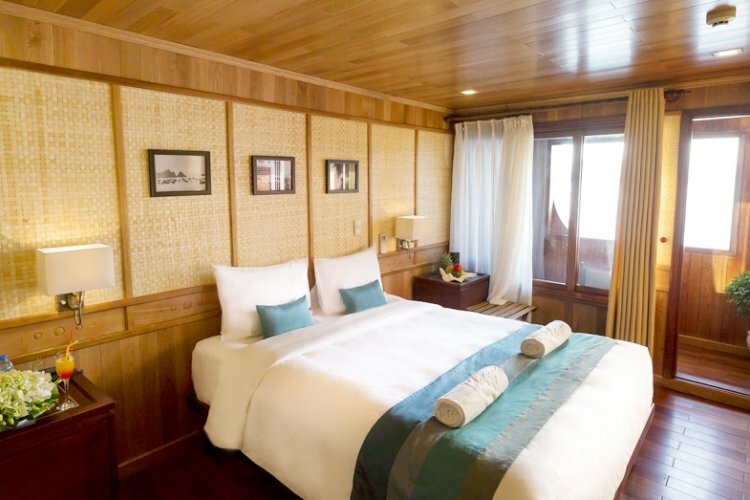 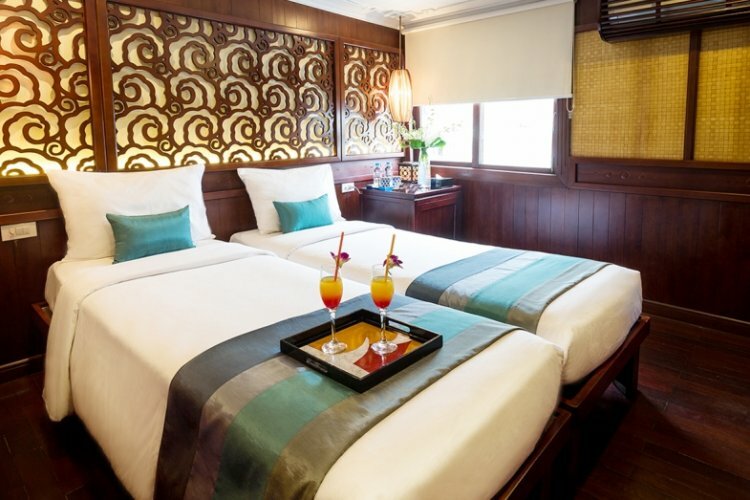 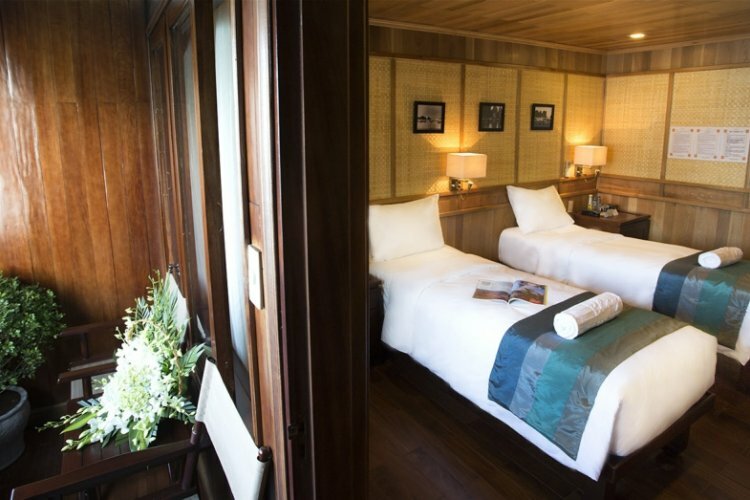 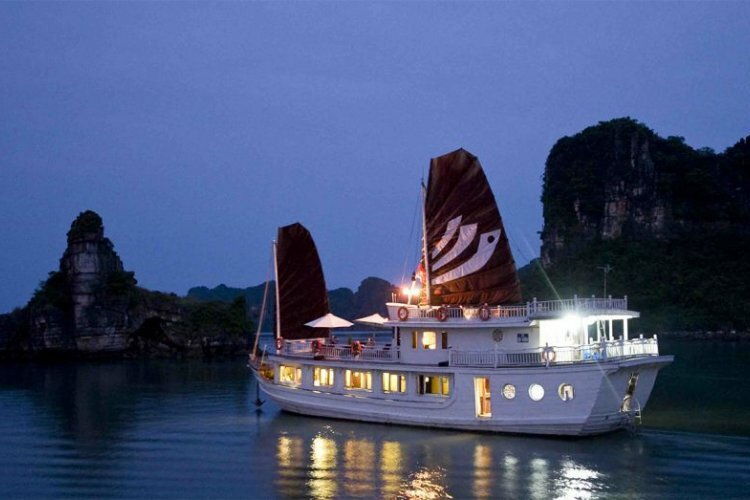 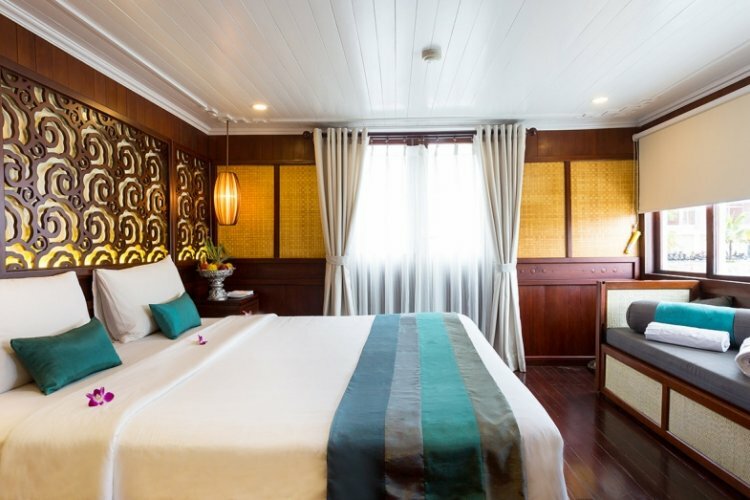 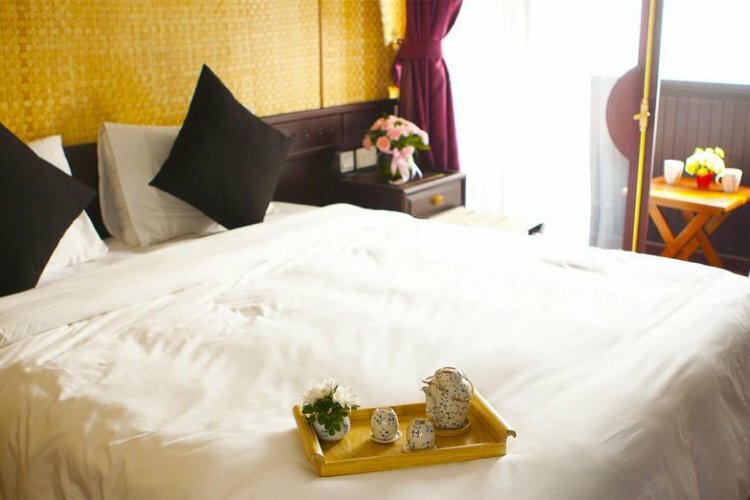 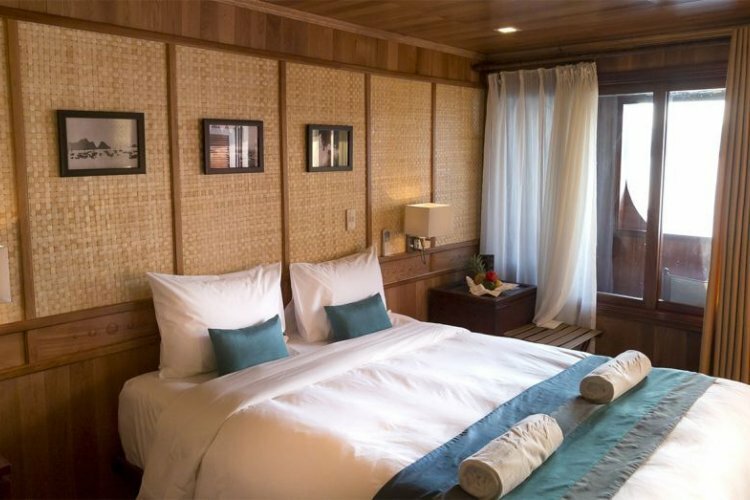 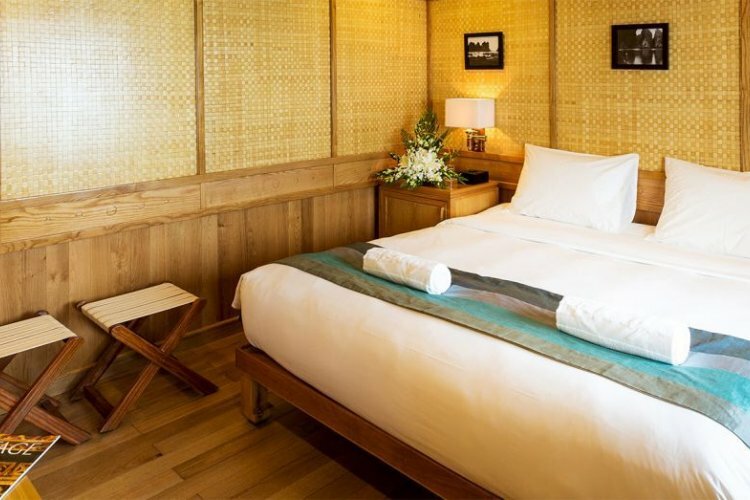 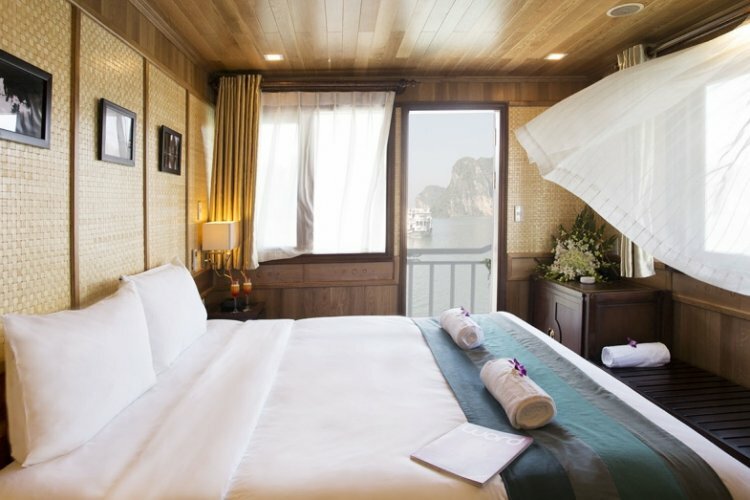 Your journey starts on Tuan Chau Island where you will board your ship and enjoy a welcome drink and a quick briefing after which you can settle down in your cabin as the ship makes its way towards South East Ha Long Bay. 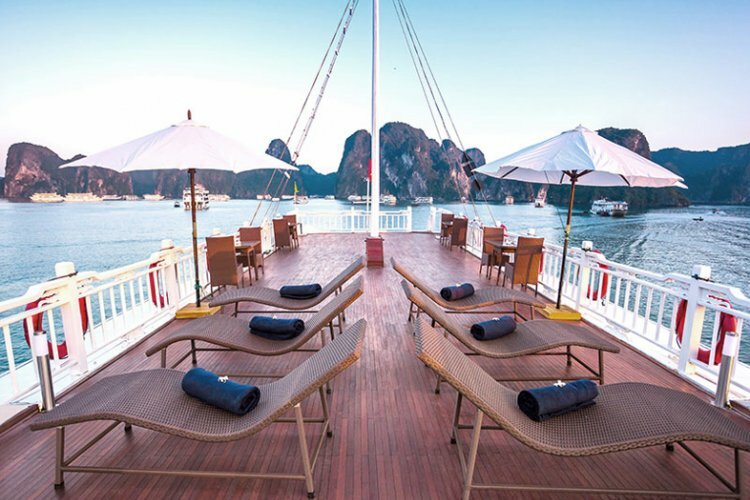 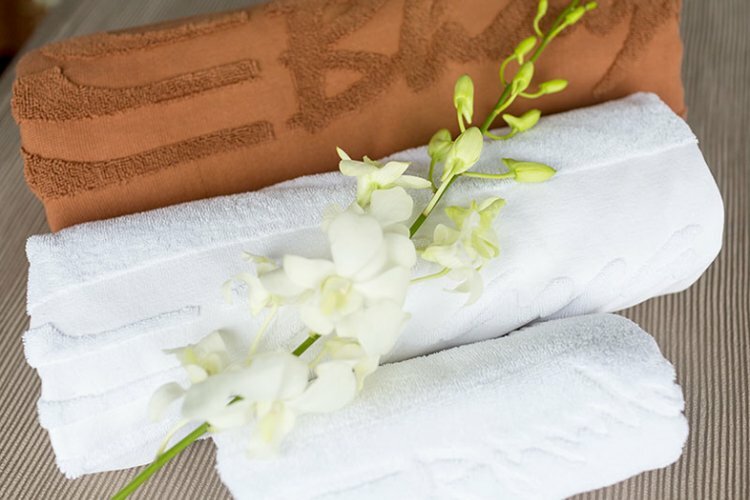 Take yourself out onto the lagoon with a kayak or rowboat which can be booked in advance at reception and then relieve your tired muscles with a traditional massage or take a swim in the lagoon below. 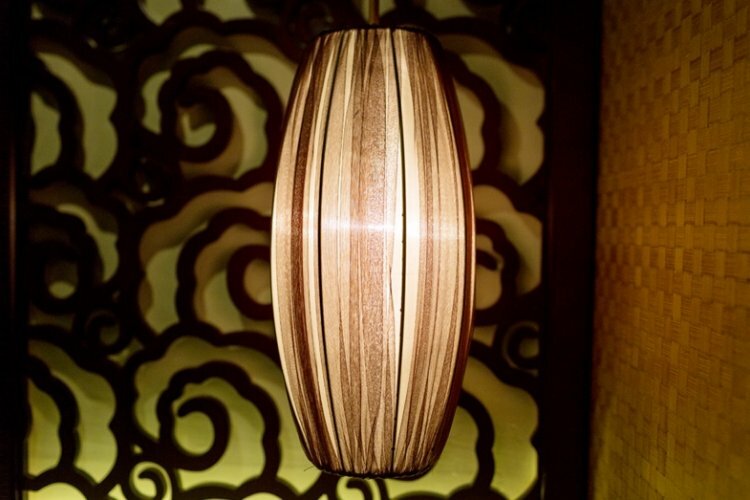 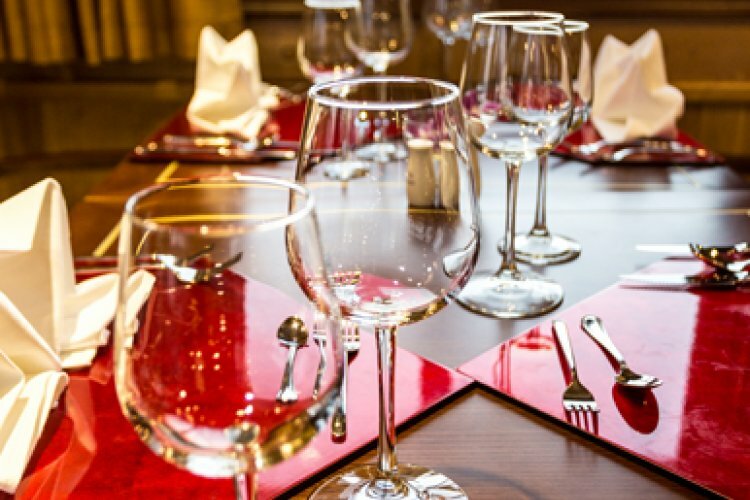 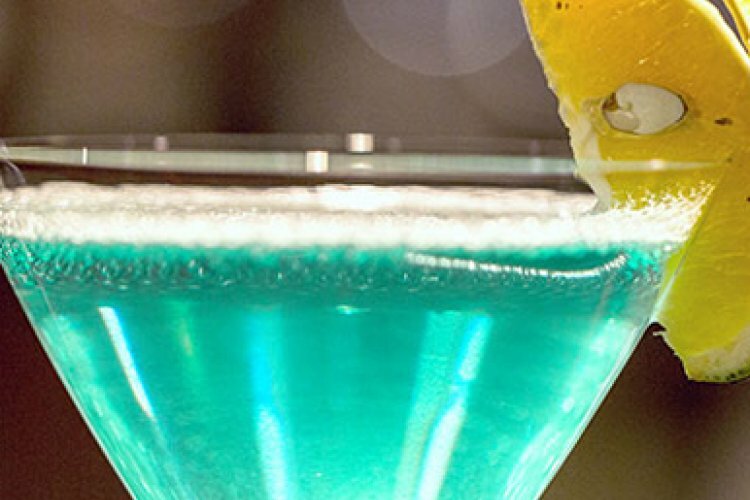 Indulge in a cocktail or two during happy hour before the ship departs towards its overnight anchorage point where dinner will be served in the restaurant. 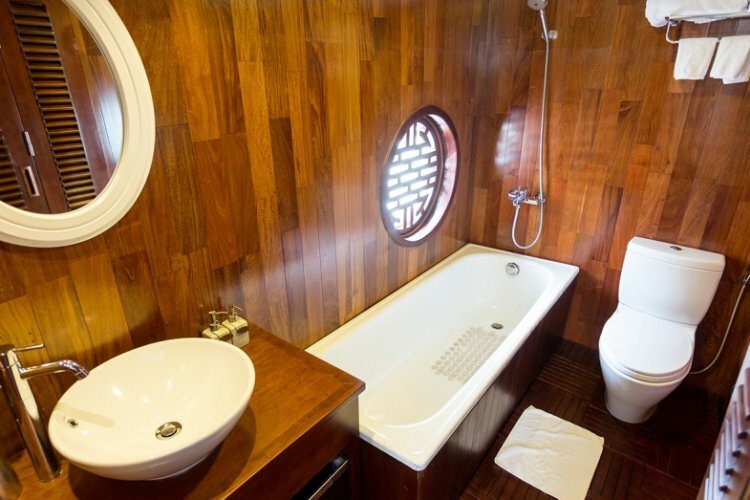 Afterwards the time is yours to use at your pleasure whether you want to fish for squid, relax at the bar or retire to your cabin ready for whatever the next day will bring. 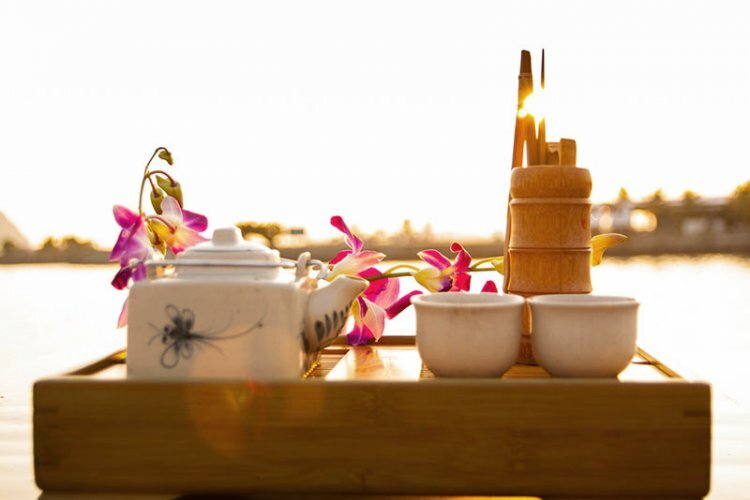 The second day of the cruise starts off with an early morning Tai Chi demonstration on the sundeck before a light breakfast in the restaurant. 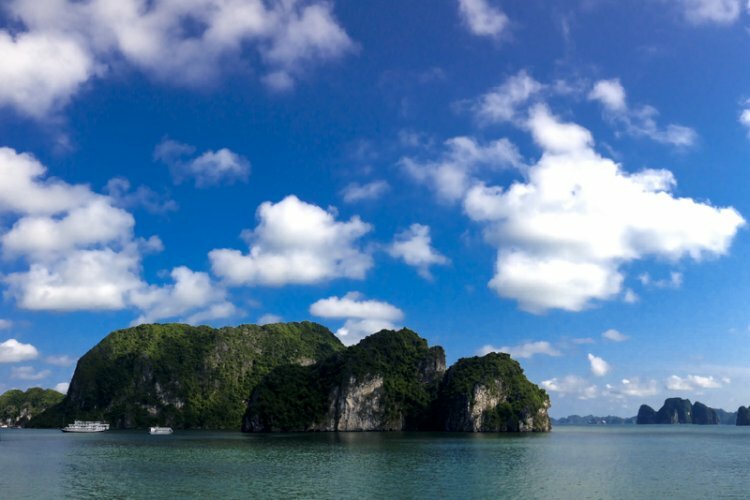 Take to the sea again as you kayak around Ho Ba Ham before returning to the ship to relax before lunch. 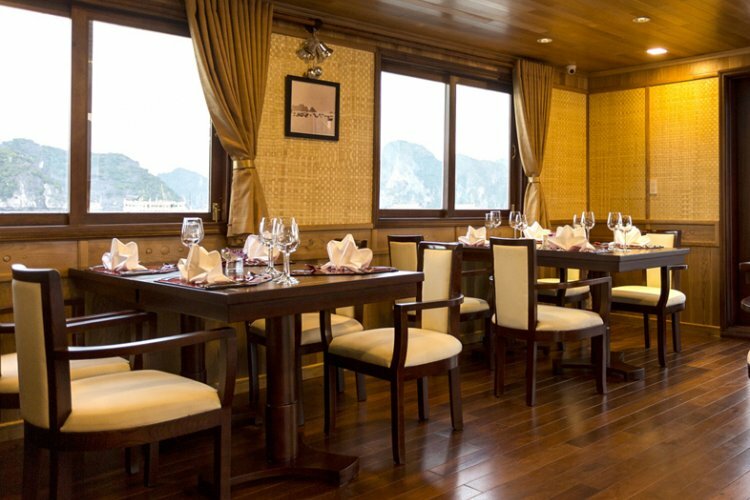 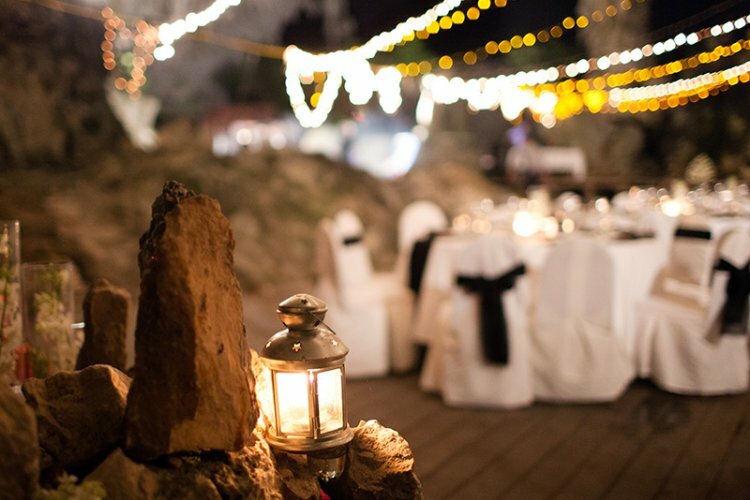 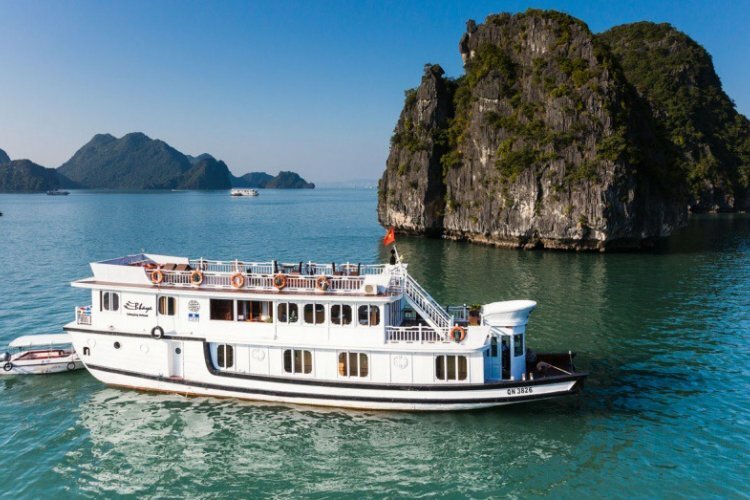 After Lunch guests will then depart the main boat for a visit to Surprise Cave, one of the biggest caves in Ha Long Bay, where they can marvel at the stalagmites and stalactites before returning to the main boat for happy hour at the bar. 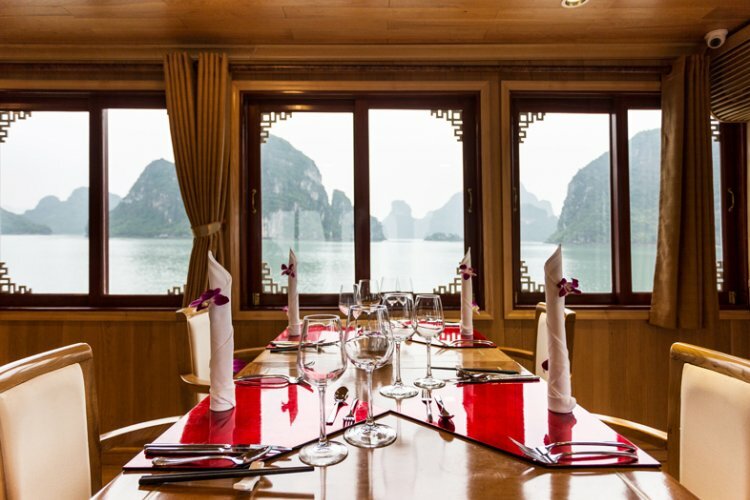 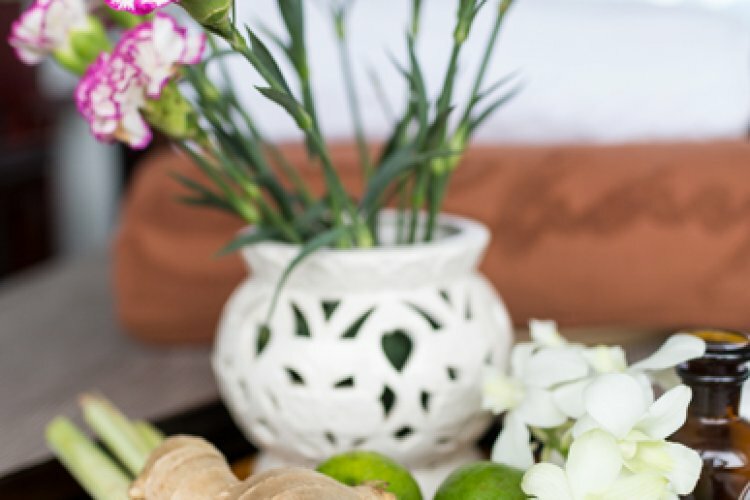 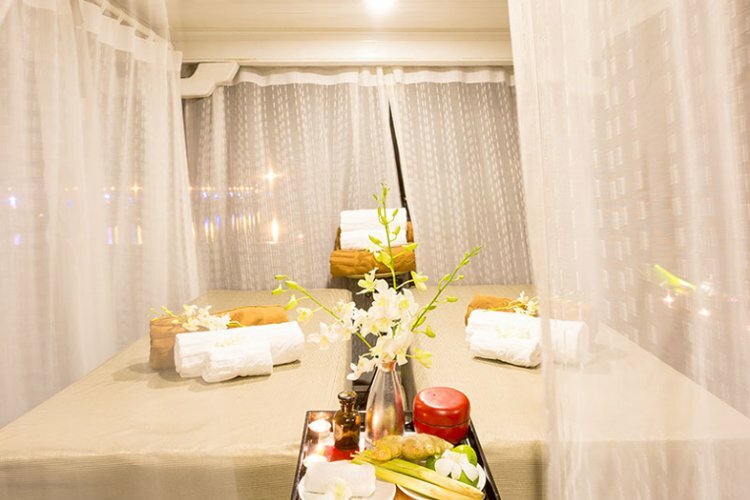 Guests can find entertainment by watching the Vietnamese cooking demonstration and fruit carving on the sundeck during the trip to Ho Dong Tien where the ship will anchor overnight. 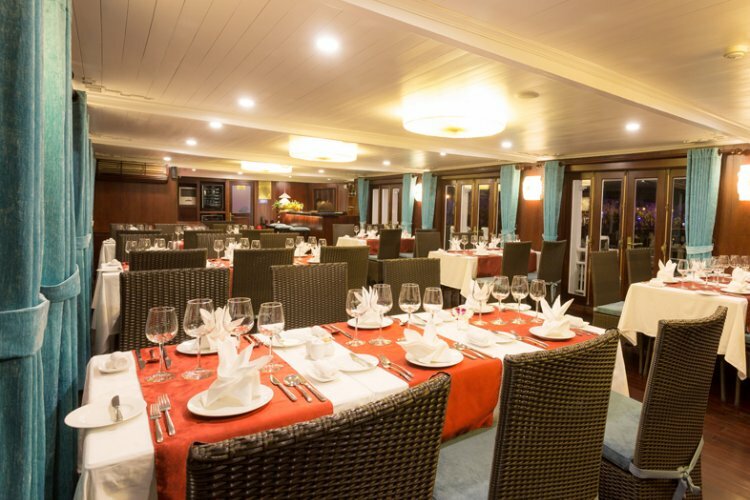 After dinner guests can use the time at their disposal to catch some squid for breakfast or relax on the sundeck before going back to their cabin. 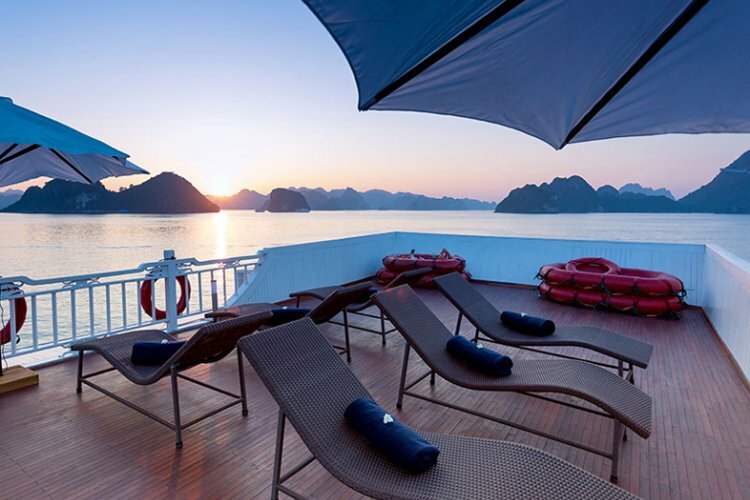 Get the most out of your last day aboard with an early morning Tai Chi demonstration and a light breakfast before the ship sets sail towards Titov Island. 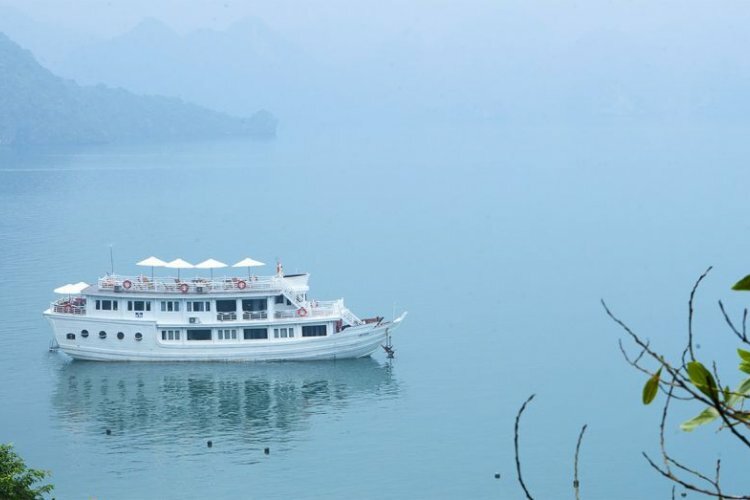 Spend the rest of the morning hiking up the surrounding hills for a last look of Ha Long Bay before departing back to Tuan Chau Marina.